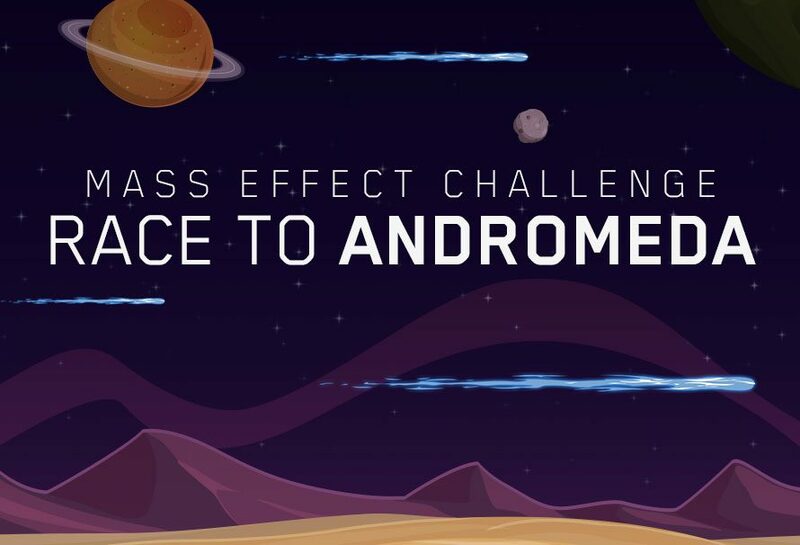 With the release of Mass Effect: Andromeda right around the corner we here at Green Man Gaming are in the mood for a little space race. It has been confirmed by the Andromeda initiative that it takes 600 years for the Ark Fleet to reach Andromeda from the Milky Way, this sounded like a pretty awesome feat so we decided to put it to the test. We got in contact with Captain Picard, Samus Aran, Malcolm Reynolds, Captain Jacob Keyes and Han Solo to see if they wanted to give the Ark Fleet a run for its money. We tried getting in contact with Adama the head of the Galatica but he was on lunch/his phone kept going to voicemail. Thanks to the beauty of technology we were able to film the race for your viewing pleasure! Who will win? Watch below to find out. What a race! This is possibly the best thing we have seen this side of Andromeda! If you still want to analyse the science behind this epic race you can also check out this handy static infographic below. We spent hours interviewing each captain extensively to bring you this inside look to each ship and how it works. 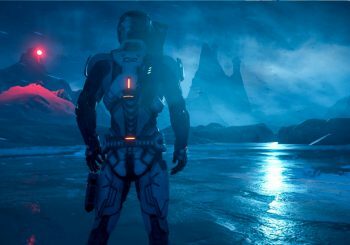 You can grab Mass Effect Andromeda from Green Man Gaming right here!